Embossed wristbands are a new twist on everyday bracelets. With this band type, your customized message and artwork are raised above the band giving the bracelet a look all its own. Your embossed rubber bracelets will be created to your exact specifications using an expertly crafted mold made just for your custom design. These bracelets bring your message to life. 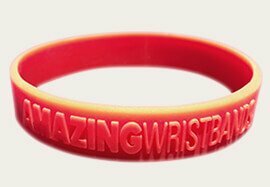 We only use high-quality silicone, so our wristbands are 100% latex-free. 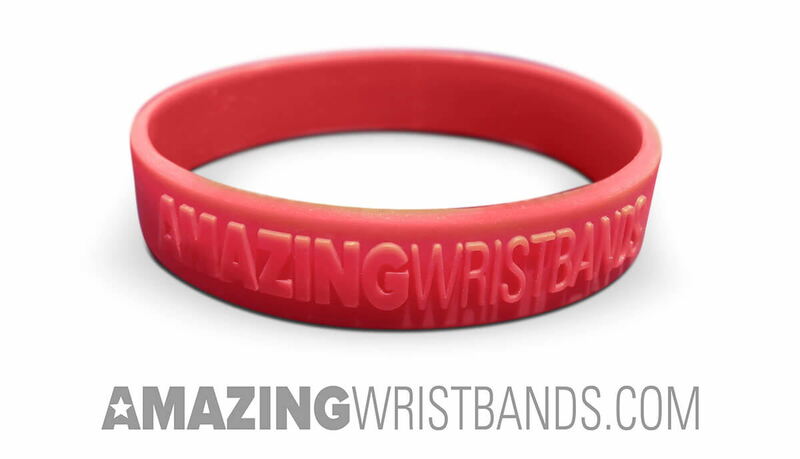 These unique bands can be used for marketing, promotion, awareness, fundraising and more.